What a steal! 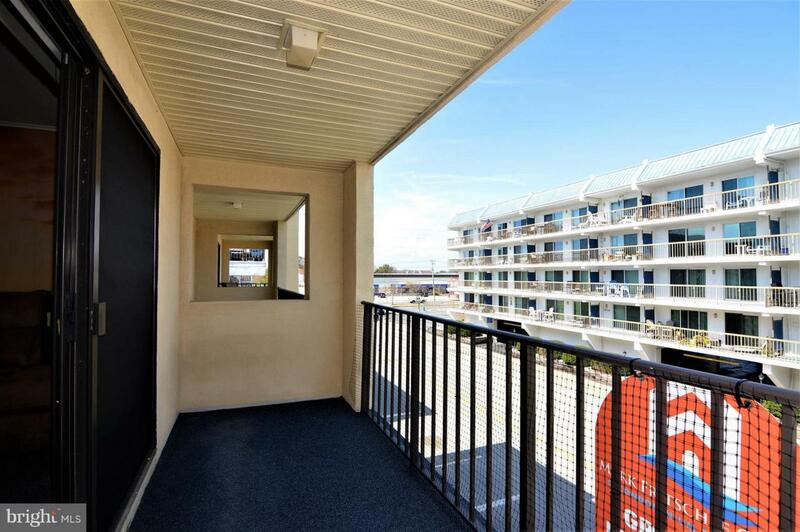 North Ocean City building with ELEVATOR POOL, PARKING & STORAGE! 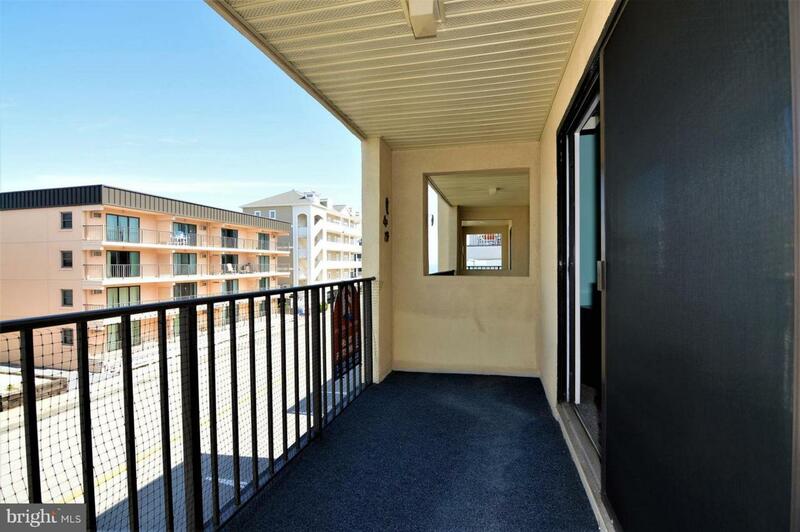 This well cared for condo features many updates including hvac and water heater. Exceptionally well run association. Close to the beach. Close to the MD/DE line. 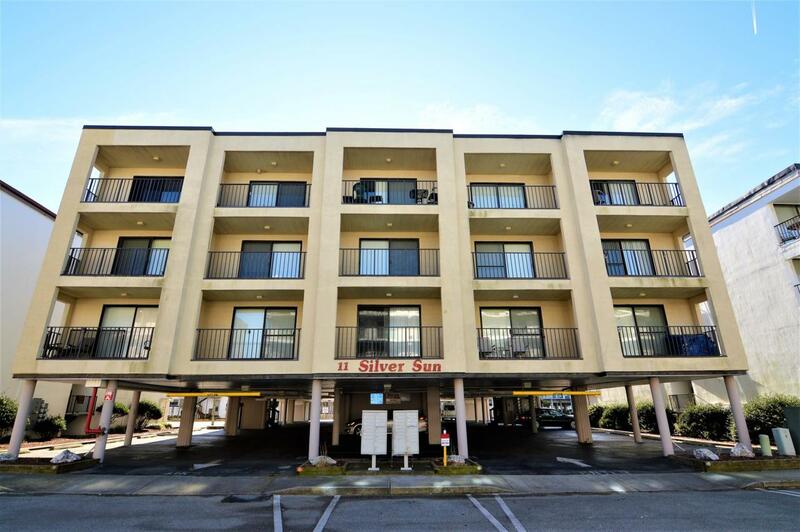 Across the street from the movie theater, local restaurants, laser-tag, and much more. 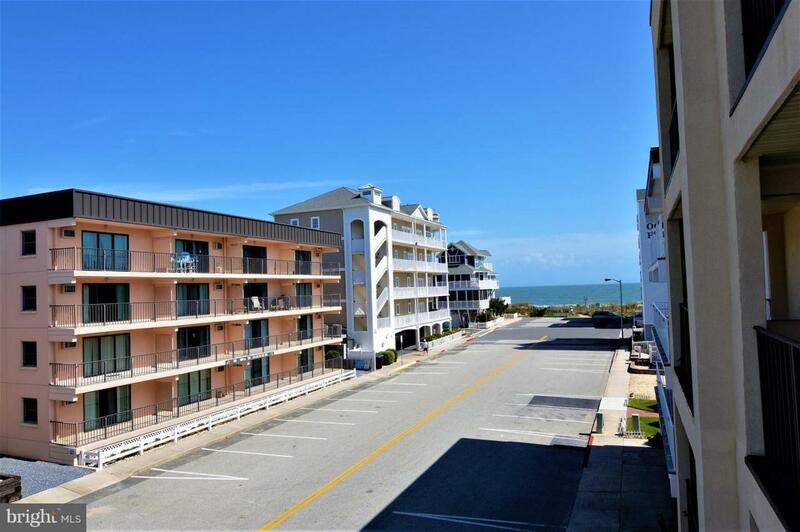 Low condo fees, superb location, great building, exceptional amenities, perfect price.